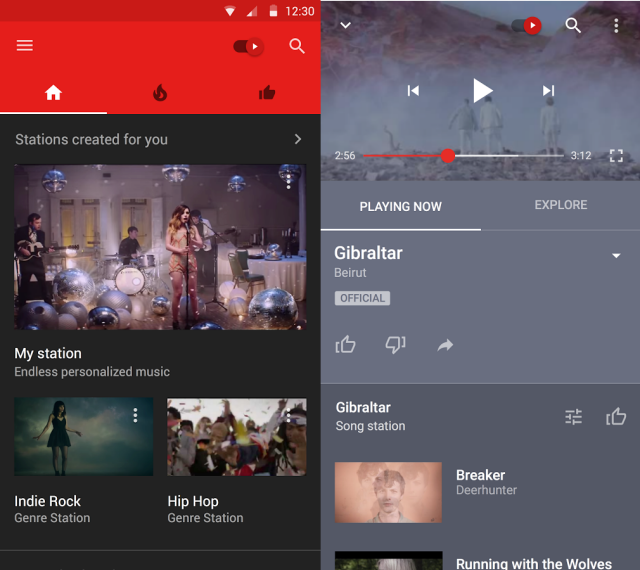 YouTube Music lets you watch and listen to a nearly endless catalog in an app designed for music discovery. Just tap a track you love, and see where your music takes you. *No credit card is required. Existing YouTube Red members and users who have already received this 14­-day free trial are not eligible for a free trial.